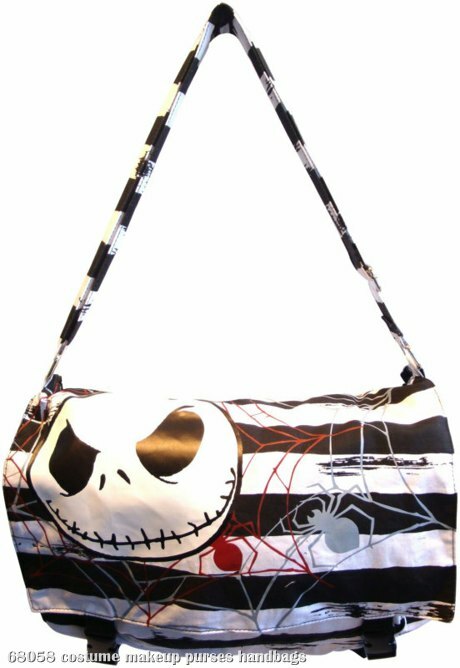 A spooky way to keep your treats! 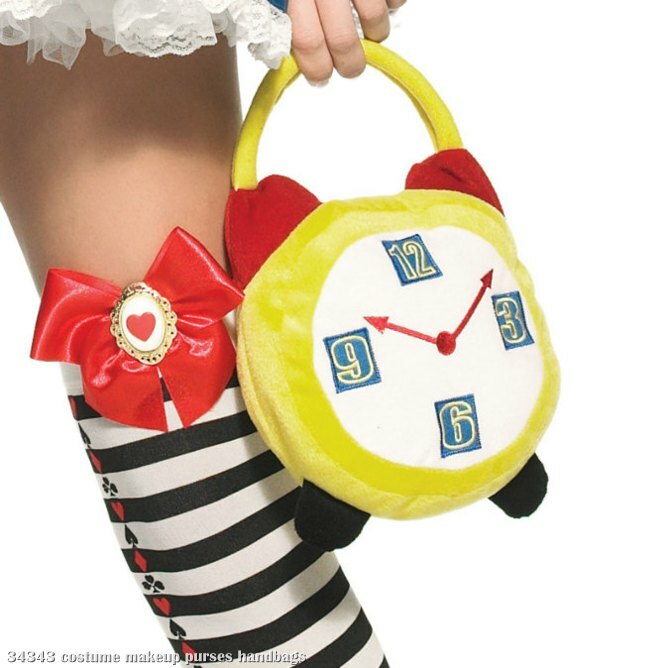 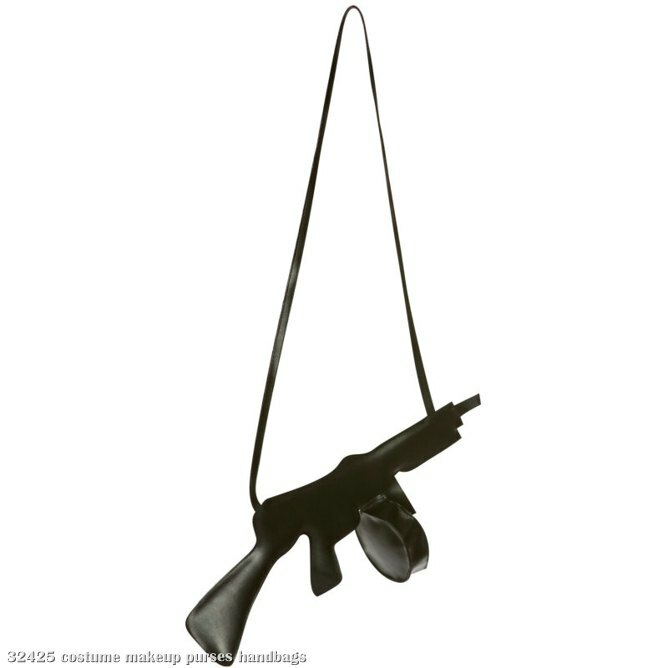 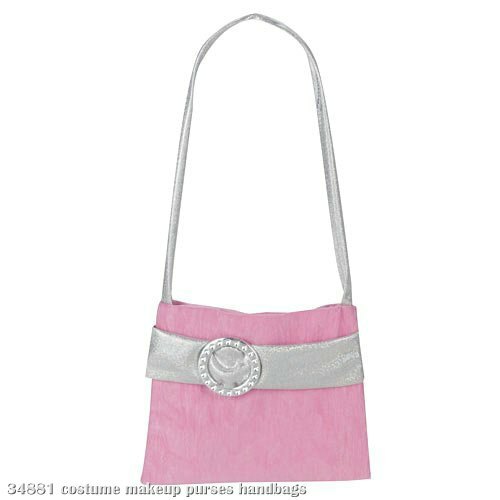 No kid's Halloween costume is complete without a way to carry all that trick-or-treat candy! 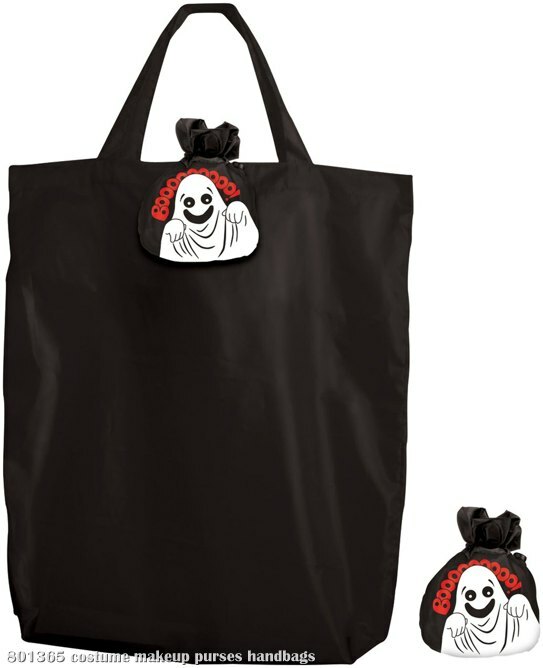 Just add this Tote-Em Ghost Bag (Child) for a perfect fright night look. 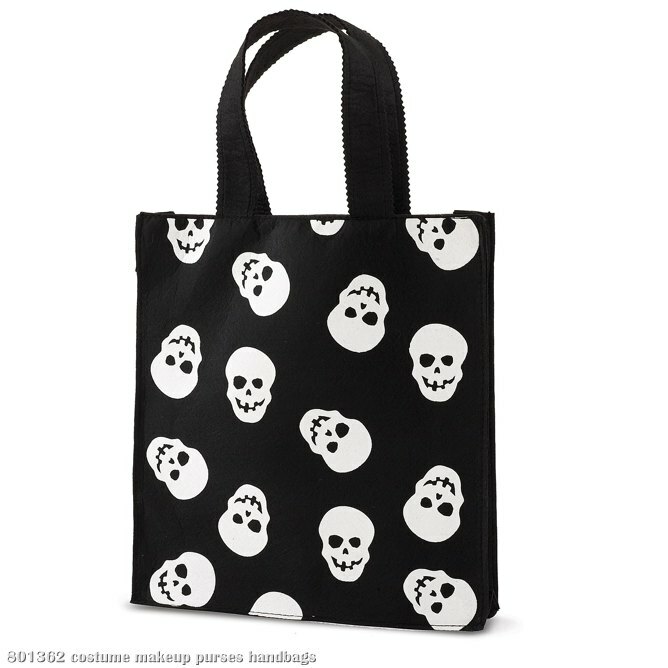 Includes one tote bag with a cute ghost graphic.